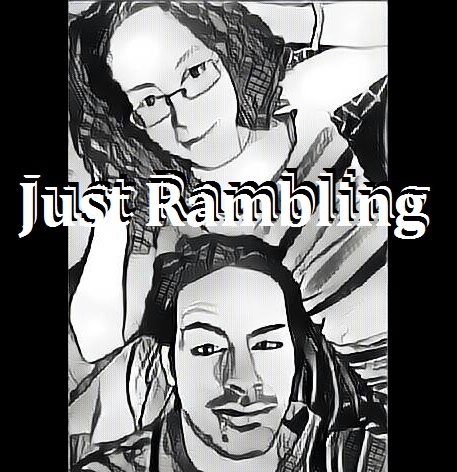 On this episode the philosophers Ramble on about how losing is what matters in life. How we learn from our failures. But our fear of challenge cripples us. Yet, we only value the victories we earn and suffer for.